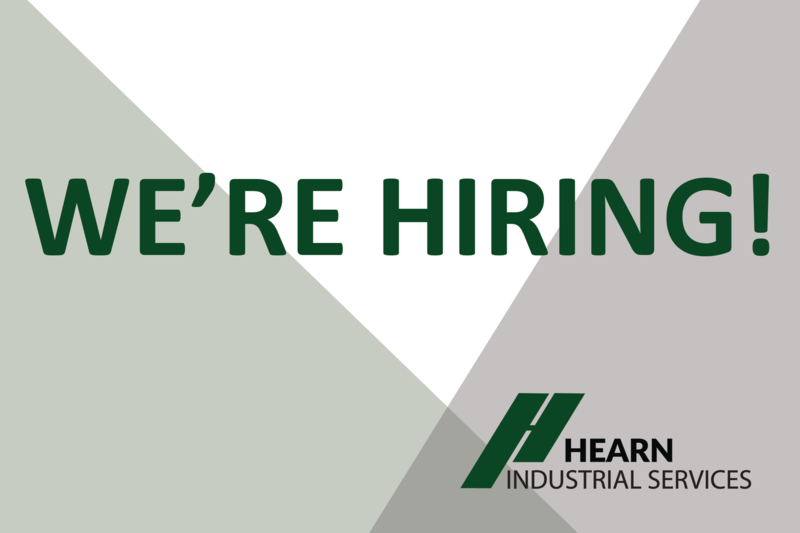 Hearn Industrial Services Inc. has an immediate opening for a Junior Accountant. This role will provide general accounting support to the business. Good communication and interpersonal skills, attention to detail, and the ability to work proactively are essential.